How To Show Up To School Like The Cool Kid That You See In Movies, While Traveling With All Of Your Best Buds! These kind of school dances are the most fun when you stick together with a close group of friends, and enjoy the whole night together. To getting ready, to showing up to school together, and then recapping the night with one another on the way home. Want to stop for a bite to eat on the way home? That is fine with us! Allow us to be your chauffeur so that you can enjoy every part of this night from start to finish, while making lasting memories. Your date will love it. Imagine the look on your dates face if you were to show up to grab him or her in a limousine. Our driver can help you make the whole thing picture perfect, and even have the song of your choosing playing on the sound system for when the limo is to arrive. Too cool for school. A limo is a symbol of class, sophistication and wealth. 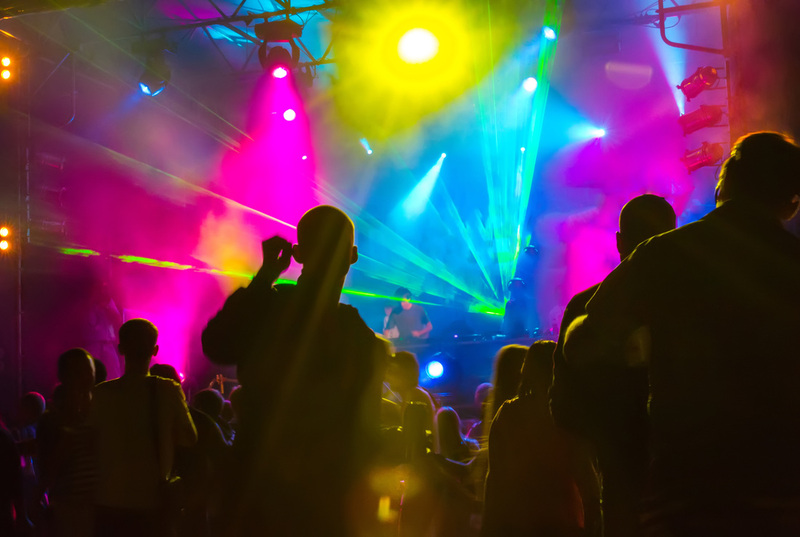 Adding a limo into the mix from your school dance night would be a game changer, and transform what would otherwise be another dance night, to an awesome experience that everyone will be intrigued by. Be the bell of the ball.There is nothing wrong with a grand entrance, and there is nothing that can accomplish a grand entrance better than a limousine. Plenty of room for your friends. Our limos can fit any number of people you want to travel with, from a few to over 20. Stick together, and call us to discuss a limo that can handle all of your needs. Parents love us. Rest assured, we know how to facilitate a good time, but we also know how to keep all of our passengers safe. We can give you a direct phone number to reach our driver so that you know where we are at every step of the way. As parents ourselves, we know what its like! From Duarte, CA you can visit us through a 17 min car ride.